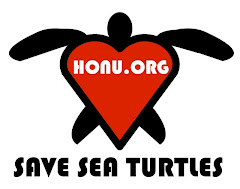 New Year's Resolution to Save Sea Turtles - No tuna, swordfish, or shark! 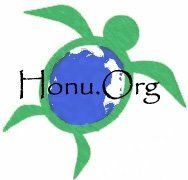 This year make a resolution to help threatened and endangered sea turtles and other marine species by making a New Year's resolution to eliminate or reduce your consumption of tuna, swordfish, and shark. The best gift you can give the oceans - and your health - this holiday season. Every day longline and drift gillnet fishing vessels imperil the survival of sea turtles and other marine species fishing for tuna and swordfish. Sea turtles are killed or injured when caught or hooked because these fishing methods catch many animals not the targets of the fishermen. Bycatch, as this problem is known, wastes precious marine life that is thrown overboard dead, dying, or injured. Scientists have found that 90 percent of large predatory species, which includes tuna and swordfish, have been depleted in our oceans in just about 50 years of fishing. Recently, studies also reported that commercial fisheries may collapse by 2048 if we continue to overfish popular species. Not only are sea turtles at risk, but tuna, swordfish, and shark are threatened by industrial longline and drift gillnet fishing. Fewer fish means more fishing to supply demand, which continues to put pressure on the dwindling numbers of sea turtles. Since 1980 alone, Pacific leatherback sea turtles and loggerhead sea turtles have fallen by 80 to 95 percent, primarily to wasteful fishing practices. In 2000, about 200,000 loggerhead sea turtles and 40,000 leatherback sea turtles were taken by pelagic longline fishing. At this rate, Pacific sea turtles may go extinct long before commercial fisheries collapse due to overfishing. Mercury and other contaminants build up in large predatory species like tuna and swordfish, making them unhealthy for you to eat. The FDA and EPA tell women who intend to become pregnant, are currently pregnant, or nursing and children not to eat swordfish or shark ever. Additionally, women and children are warned eat less than 6 ounces of most tuna species. However, Consumer Union, which publishes Consumer Reports, advises pregnant women not to eat any canned tuna because of the danger methylmercury, a potent neurotoxin, poses to developing fetuses. 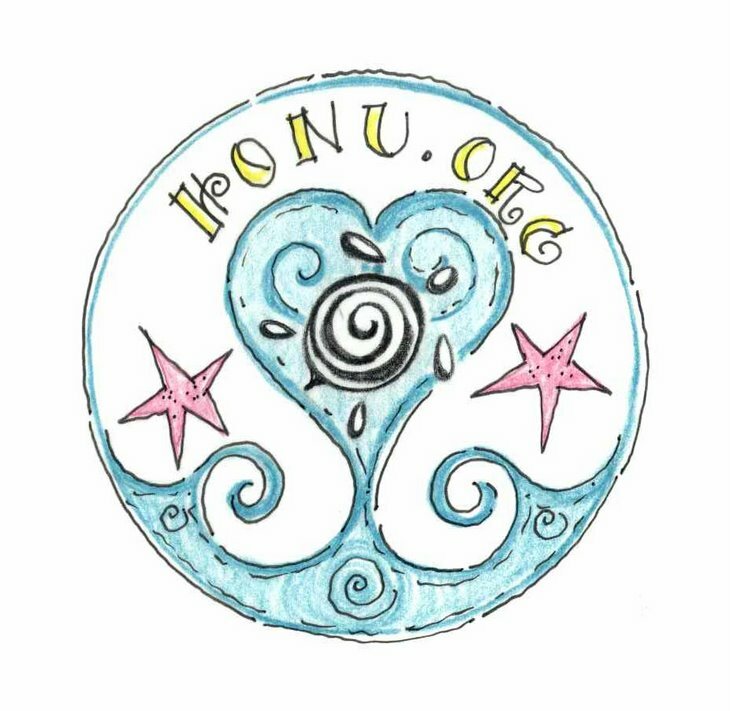 Consumer Union adds that young children should minimize their canned tuna consumption. If you still want to eat up to two meals of fish per week, then find the fish that are safest for you and least dangerous for the oceans. Rule of thumb: smaller fish that do not live as long do not build up - or bioaccumulate - pollution in our oceans, making them healthier for you to eat. 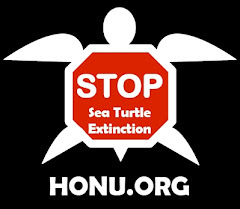 Do you your part to protect sea turtles by doing nothing. Just stop eating tuna, swordfish, and shark to reduce your impact on the oceans and to help save sea turtles. That is the most important thing you can do for Pacific sea turtles in 2007. For healthy oceans and a healthy new year, make it your New Year's resolution to give up or cut down on tuna and swordfish. The sea turtles thank you!